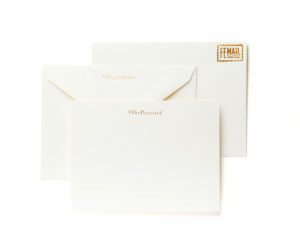 Use these simply sweet, gold foil place cards to let your guests know you’re thankful for them. 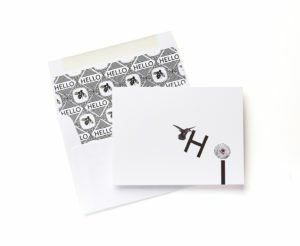 At the top of the card, gold foil text reads “I am grateful for…” and you insert the name of your family or friend. 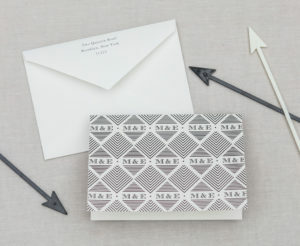 A set includes 10 tented place cards.